During his military career, Charles Lee served as far away as Poland and Portugal. 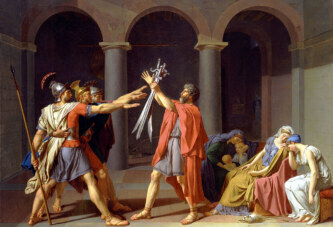 He expected the Americans to put him at the head of their army because he was likely the most experienced officer among them. However, the Americans eventually elected George Washington to this post, while Lee became his deputy commander. This day in 1782 marked the death of General Charles Lee, George Washington’s rival for the position of commander-in-chief of the Continental Army during the War of Independence. Lee was born in England in the same year as Washington (1732). During his military career, Charles Lee served as far away as Poland and Portugal. He eventually settled in North America and joined the American rebels in their was against Britain (the American War of Independence). 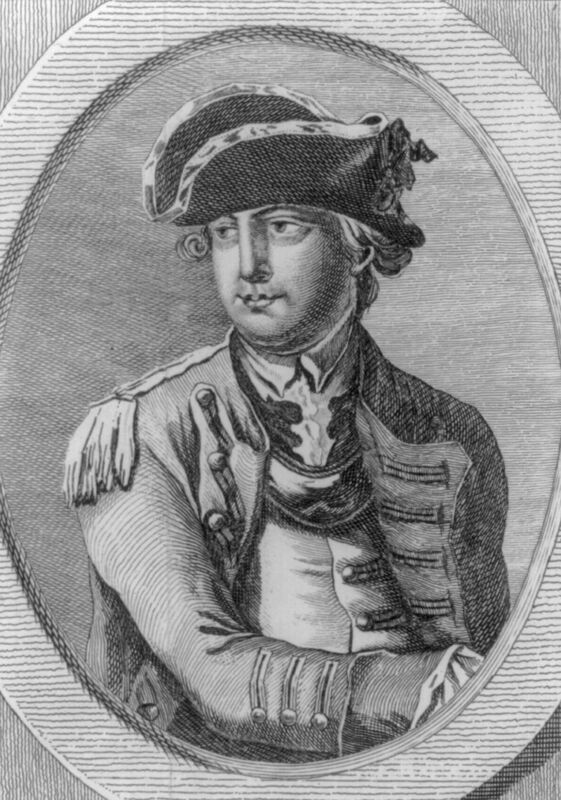 Charles Lee had expected the Americans to put him at the head of their army because he was likely the most experienced officer among them. However, the Americans eventually elected George Washington to this post, while Lee became his deputy commander. Lee allegedly treated Washington with contempt, regardless of the fact that the latter was his commanding officer. He even tried to talk the American political leaders into replacing Washington with him, but wasn’t successful in this. Washington and Lee eventually came into such conflict that Lee was court martialed. He was relieved of duty, but still continued to subvert Washington’s authority. He even fought a number of duels, and was wounded in one of them. Near the end of his life, Lee withdrew to Philadelphia, where he died on this day in 1782.